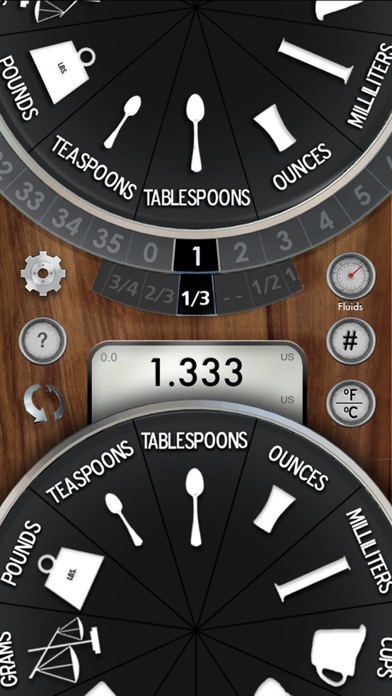 Kitchen Dial© is an amazing Free iPhone App that allows you to make measurement conversions easily with a neat Dial. This great Kitchen cooking Converter App also allows you to use the gyroscope or accelerometer to make touch free selections based on the motion of your iPhone. Now you can upgrade to Master Dial features which adds Ingredient Weights, Number Input, Celsius to Fahrenheit, Removes Ads and US, Metric, Australian and Imperial measurement toggles for $2.99. There are now Themes for purchase. Check out Kitchen Dial Watch for the Apple Watch. 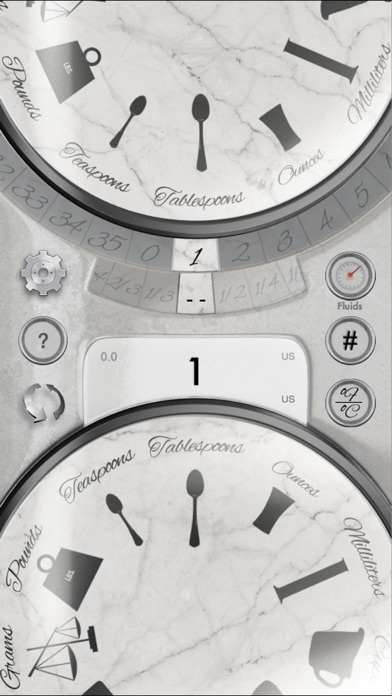 Kitchen Dial© is not related to any other app using it's name in their product besides Kitchen Dial Watch. 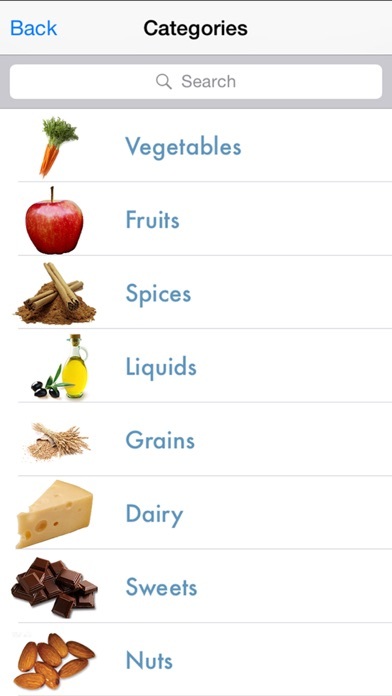 I’ve owned this app for years, but always found the food lists to be under represented, always falling back to my hard copy tables. Finally I wrote a terse note of complaint to tech support and was shocked to receive a detailed answer in just a few minutes! I wish I had asked long long ago, because what I needed was always there! The developer exists and will respond to your questions. Buy this App! This app has become my go to when I am cooking, baking, or even candle stick making! It is easy to use. Extremely helpful in all my measurement conversions! Love this very useful App! One of my very first Apps forever ago. I have used it many times for recipes and settling family debates! Just remember to toggle between Fluids and Dry measurements for accuracy. Thank you for creating this one! I make large batch items and you can’t calculate anything higher that 35 ounces. Not good! Pop-up ads every 30 secs!! I love the app, but having an add pop up every 30 secs it so, makes this just impossible to use. I'm fine with adds, but they happen WAY TOO OFTEN. And I've seen responses from the developer, on similar reviews, saying they'll makes some changes. That's yet to happen. Constant pop ups ruin experience! Can’t stand the constant pop ups, the free version didn’t used to be this bad!! There are plenty of other apps to choose from that aren’t so intrusive and constantly pushing the paid upgrade. Love it! Great for restaurant kitchens and home use! 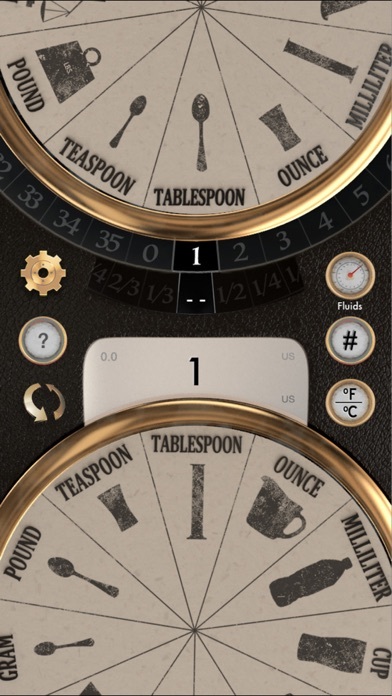 Great app to help with measurement conversions easy to use and clear design layout. The free version is great if you can handle the ads but if not you can buy it and not deal with them! Either way way better than any others I have used. I work in a commercial kitchen and use the custom input for large quantities all the time. It helps a ton! Love this app, simple well thought out design and function! One more great feature is the international conversion options. I got a cookbook in London and everything is imperial measurements so I have to convert everything to US! Love it! The ads make this app completely impractical. Pop up ads have now made it unusable. Too bad. It used to be perfect.